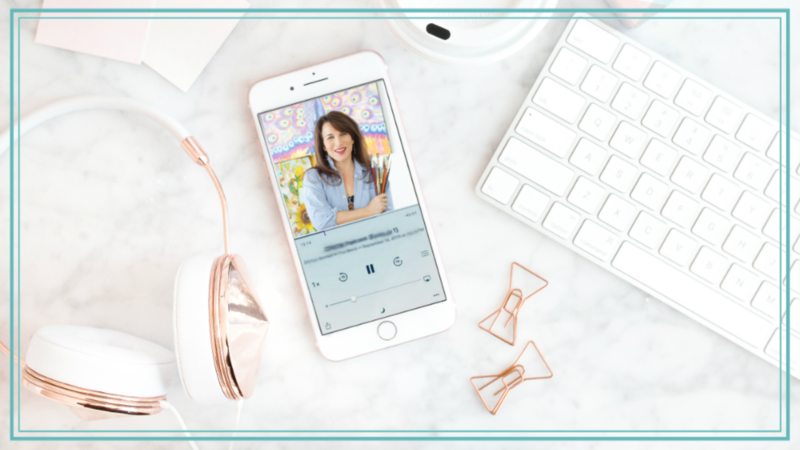 Kick back, relax, and listen to 12 of Miriam's favorite affirmations for positivity and quieting your inner critic. This 8 minute audio mediation will shift your mindset to boost your creativity. Once you complete the purchase, you'll get an email from Miriam with a link to download the audio.